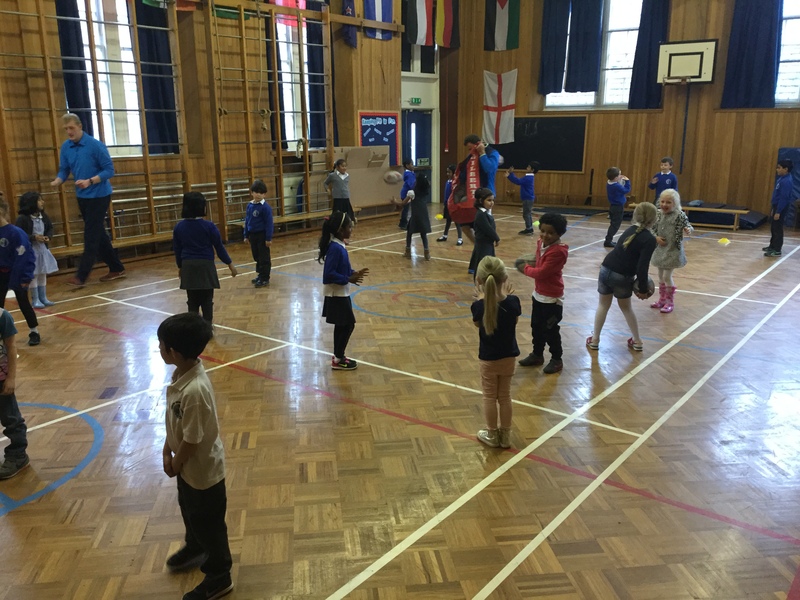 During Health Week P2b tried out rugby. 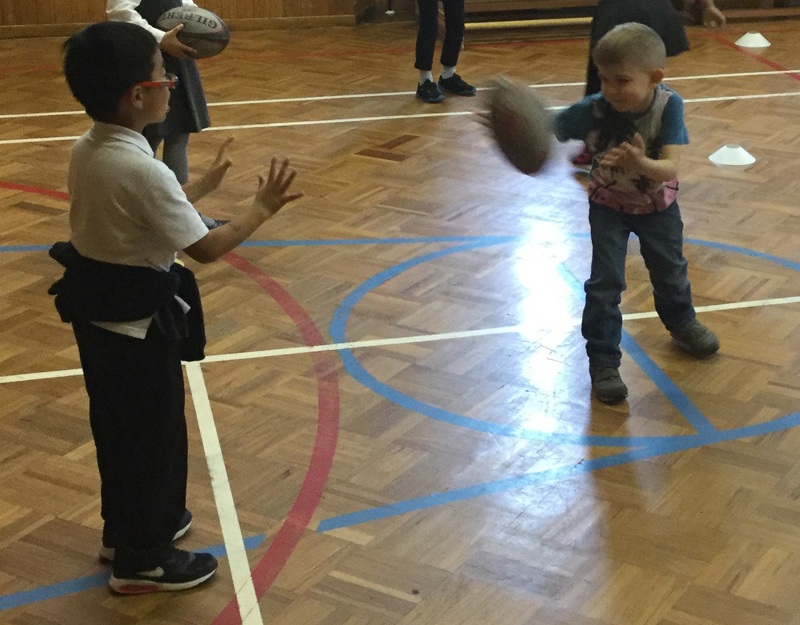 There were some great passing skills discovered. 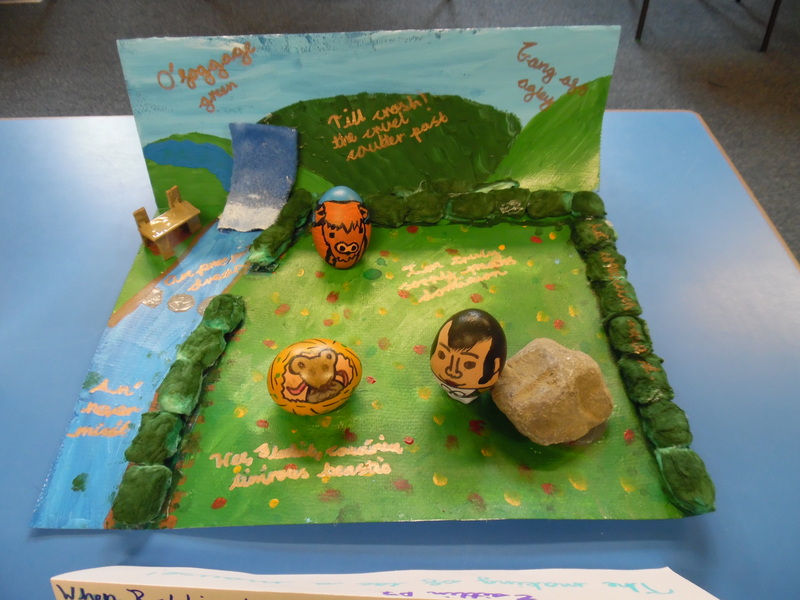 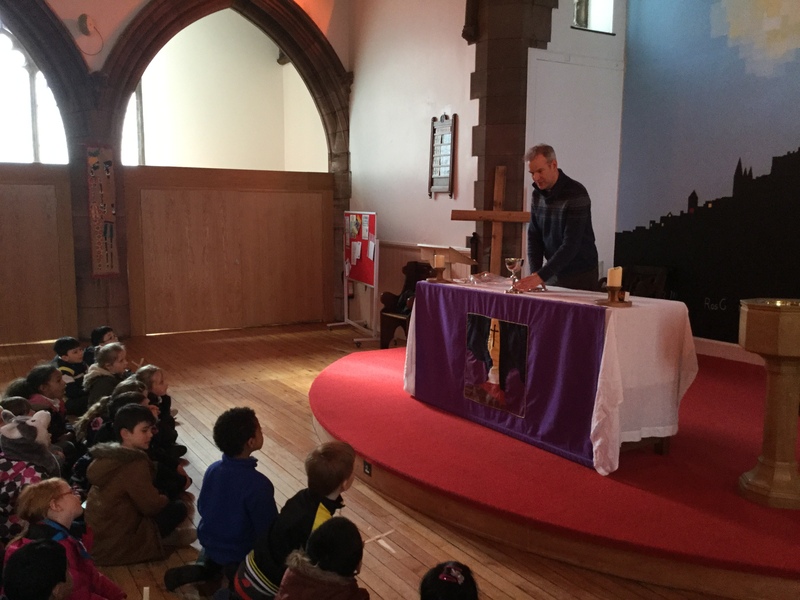 This entry was posted in News, Primary 2B 16-17 on Jun 22, 2017 by Dalry Primary Edinburgh. 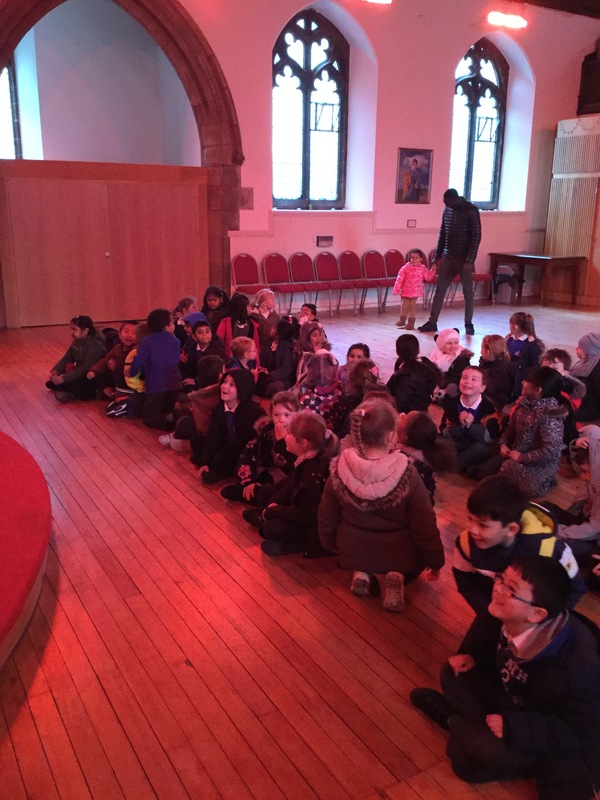 On Wednesday P2 headed to the zoo. 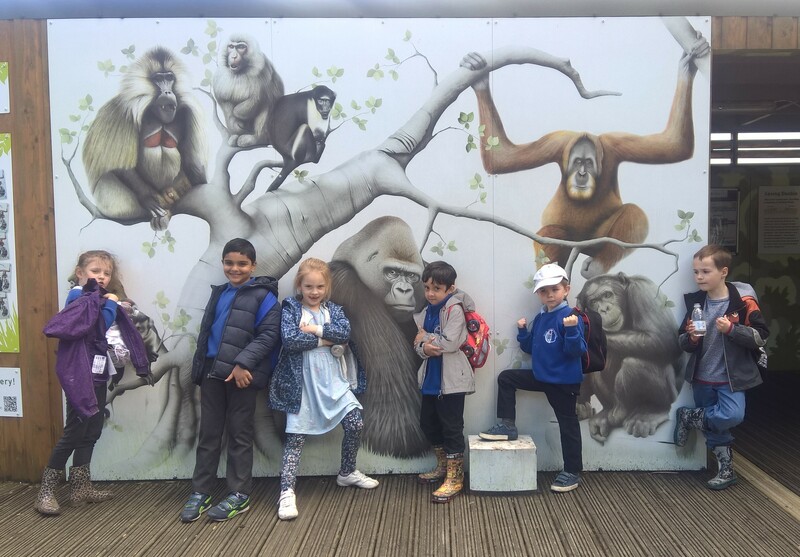 The education centre gave the children a great lesson and quiz on why animals are endanged and we got to hold and investigate object related to a whole range of animals. 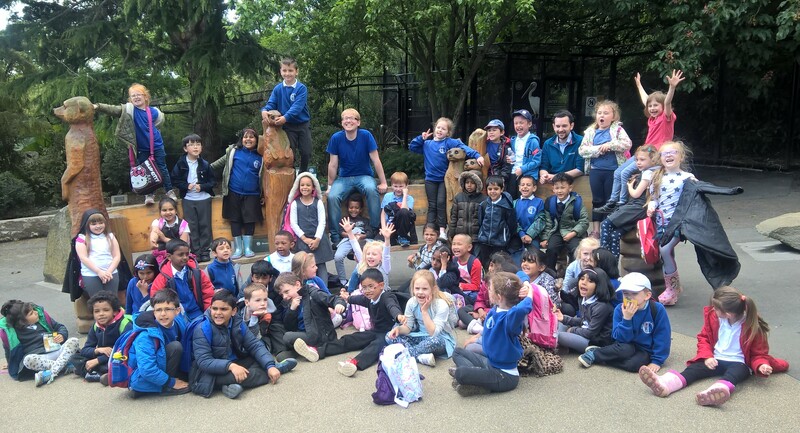 Then, after lunch we toured the zoo in groups and saw all the amazing and special animals that have a home there. 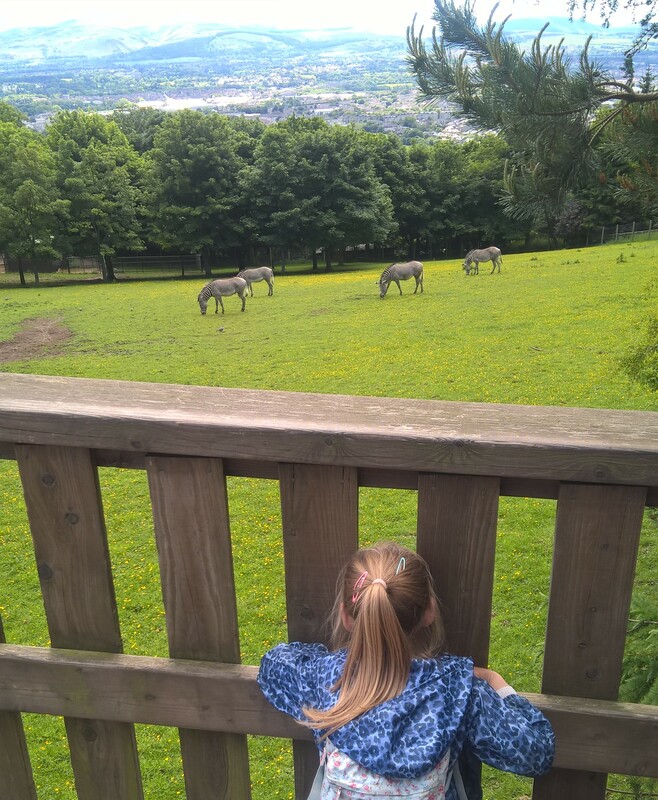 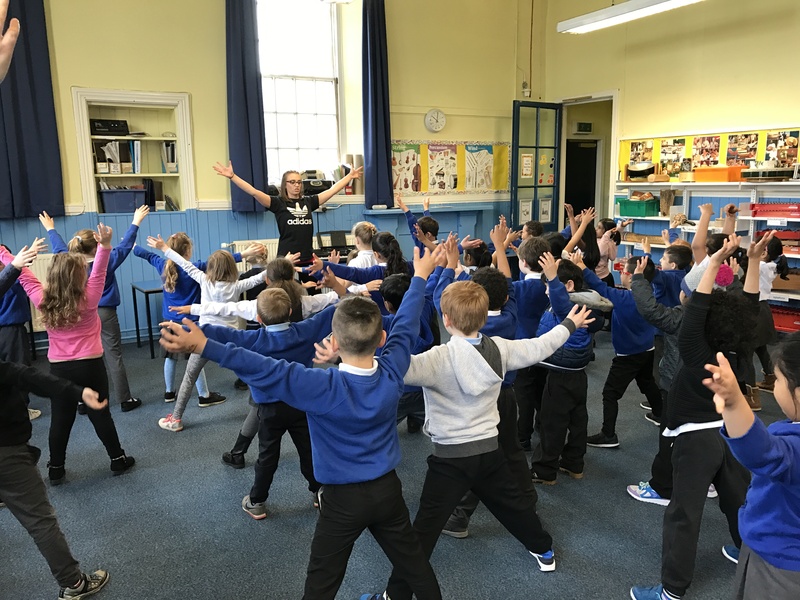 This entry was posted in News, Primary 2A 16-17, Primary 2B 16-17 on Jun 8, 2017 by Dalry Primary Edinburgh. 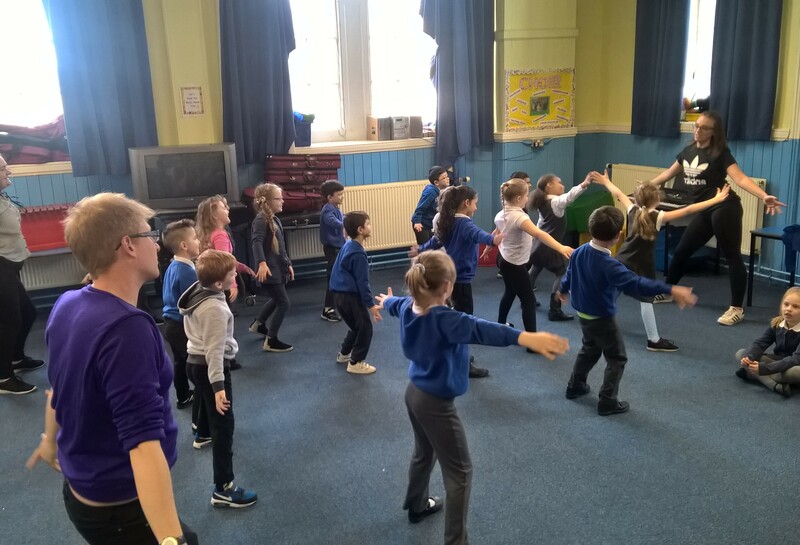 Before the Easter holiday Miss Hand ran some dance lessons as part of Dalry Primary’s creativity week. 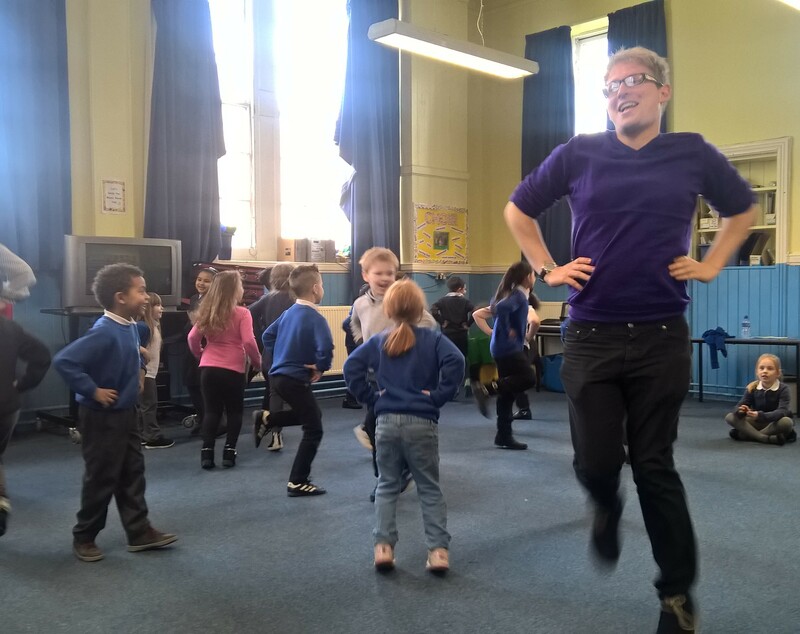 P2a and P2b had their lesson together and really threw themselves into learning the moves, as did Mr Moreton. 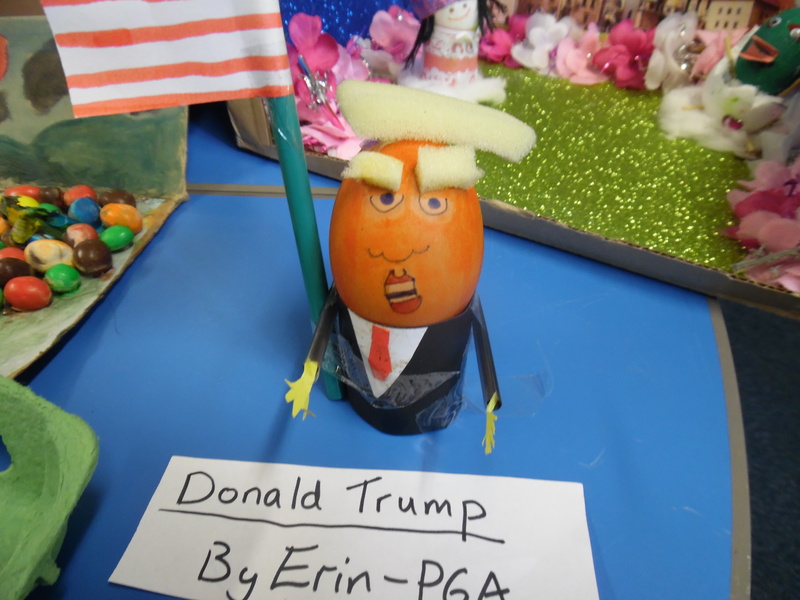 This entry was posted in Primary 2A 16-17, Primary 2B 16-17, Uncategorized on Apr 20, 2017 by Dalry Primary Edinburgh. 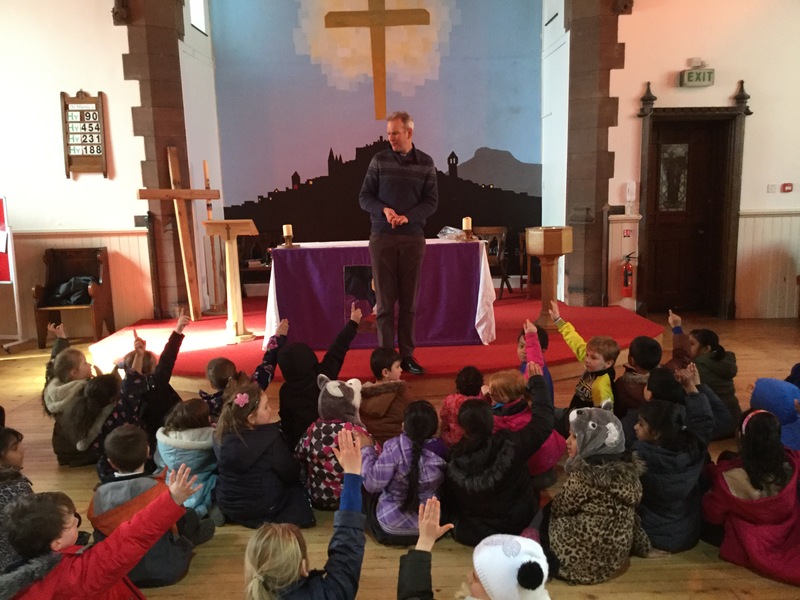 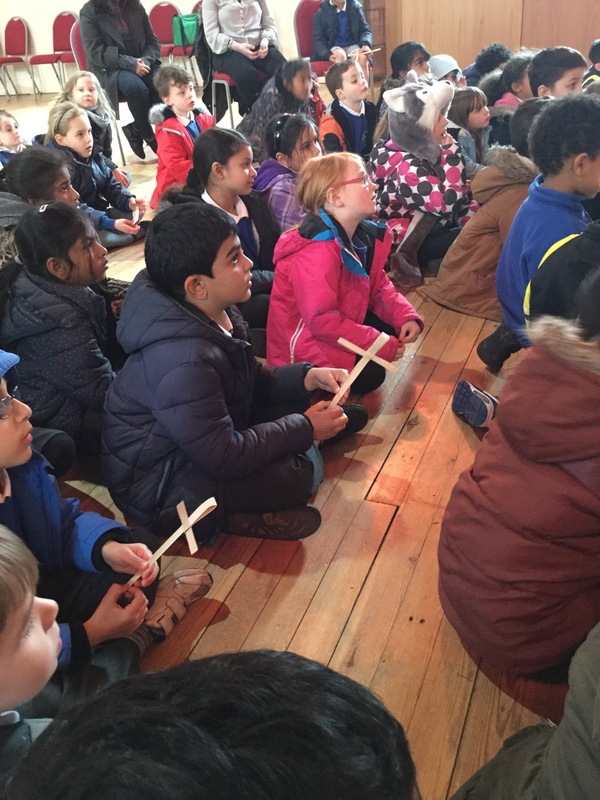 Both P2 classes enjoyed a trip to St Martin of Tours Episcopal Church to learn about the Easter Story and Christian traditions at this time of year. 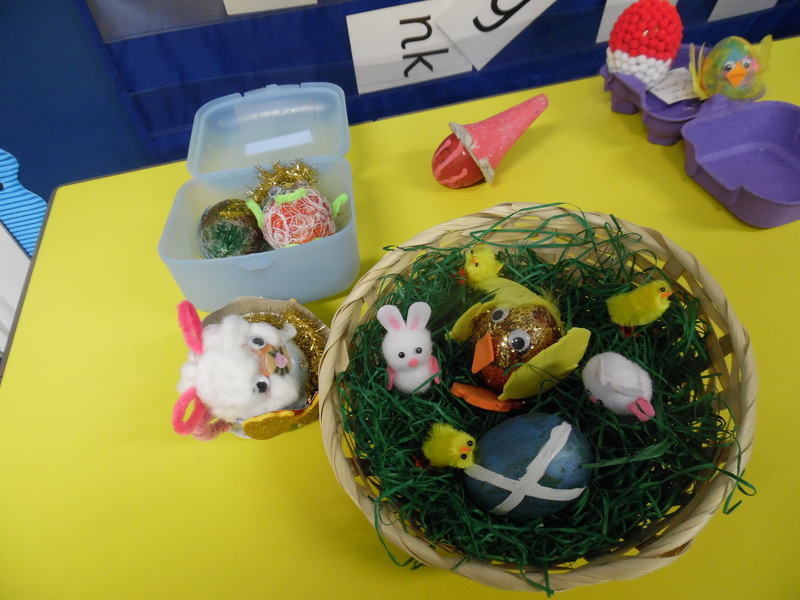 This entry was posted in Primary 2A 16-17, Primary 2B 16-17 on Mar 30, 2017 by Dalry Primary Edinburgh.